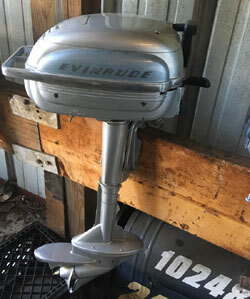 Ever Dreamed of Going Back in Time and Owning a fully functional Antique Outboard ? 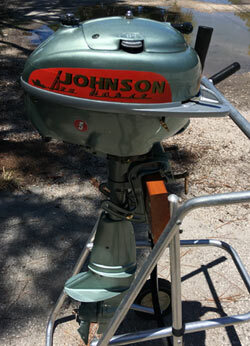 Most antique outboard motors sold here are from the 1950's. 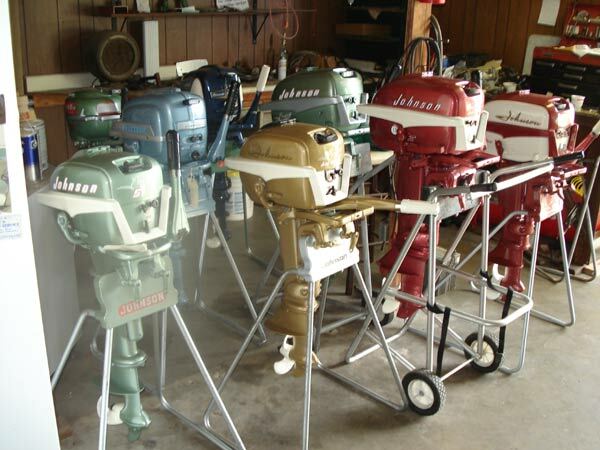 All have been restored to the exact specifications and colors as the originals. All motors run perfect. Please check back often as we get motors in all the time. 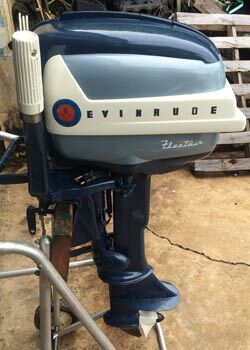 We will be frequently updating this site with different vintage outboards. Short Shaft 15" Pressurized Tank Required. 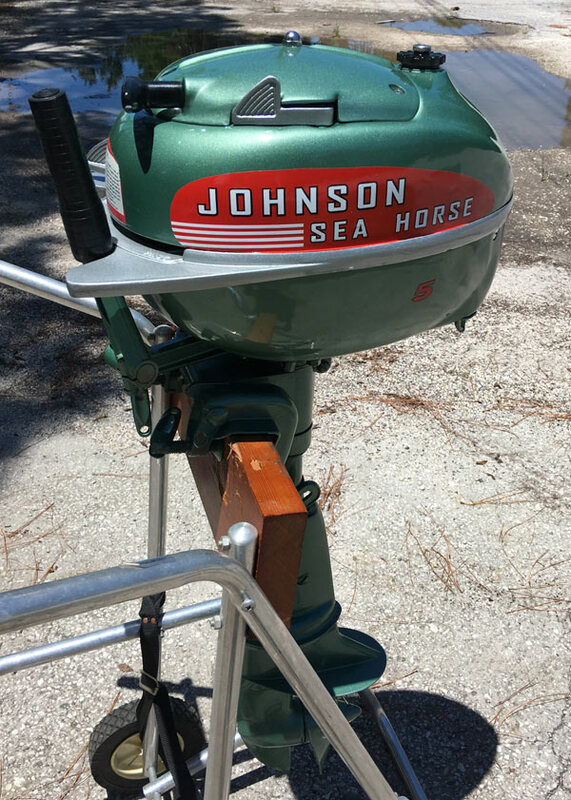 60lbs, fully restored, dupont paint job, runs great, pressurized gas tank required. 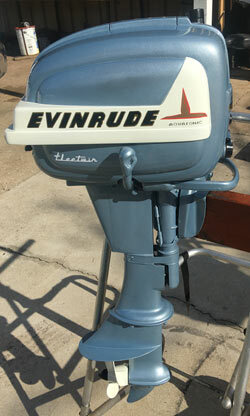 70lbs, Runs Perfect, Forward Neutral Reverse, Short Shaft 15"
Fully Restored with Dupont Paint Job. 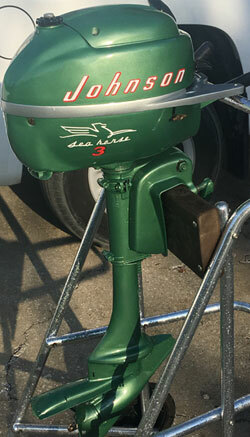 55lbs, Runs Perfect, Forward Neutral Reverse, Short Shaft 15" Pressurized Tank Required. 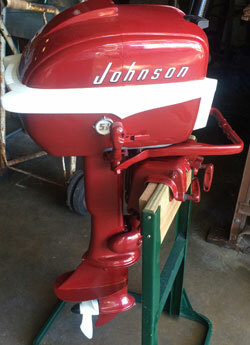 Fully Restored with Dupont Paint Job. 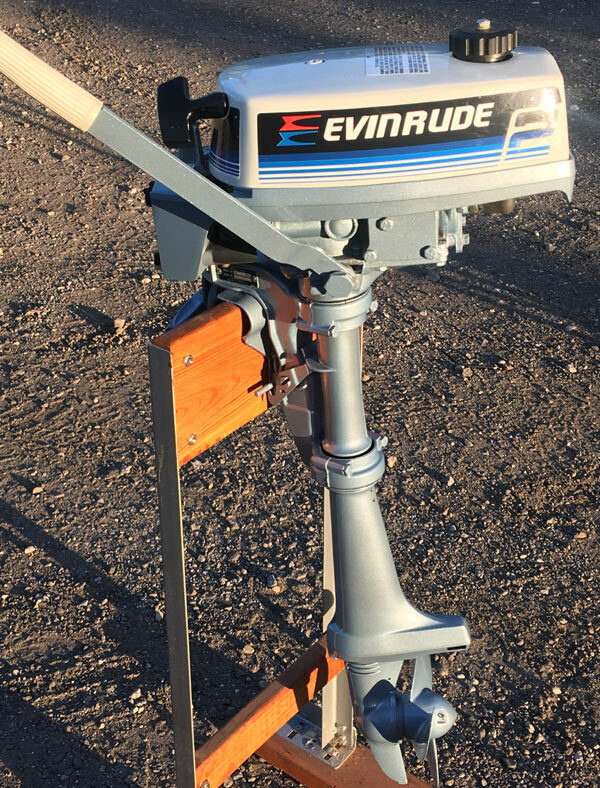 15" shaft, short shaft, tiller, rusn great. 55lbs. 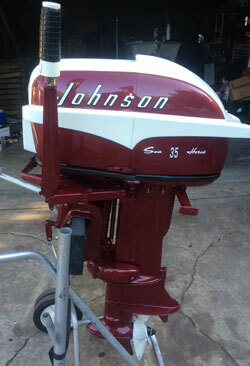 Fully Restored with dupont paint job. Fully Rebuilt and Serviced. 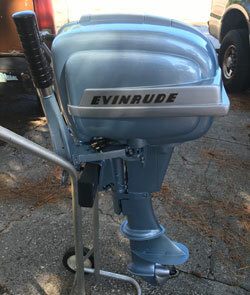 50lbs, Runs Perfect, Forward Neutral Reverse, Short Shaft 15"
Cosmetically restored, electric trolling motor, 1 hp. runs great. 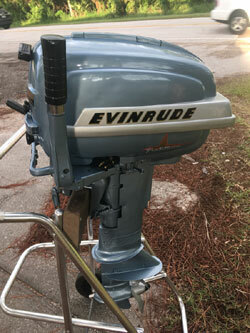 Follow Our Facebook Page (AFA Marine, INC) For Updates on Vintage and Antique Outboard Motor Inventory. 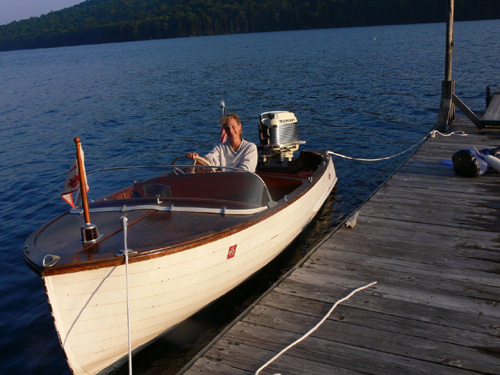 76lbs, Fully Restored, Runs Great, Near Perfect Restoration, Has fuel pump. 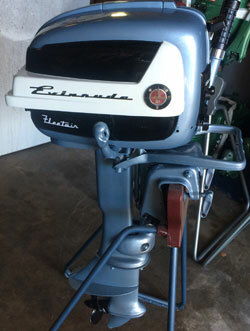 65lbs, Fully Restored, Runs Great, Near Perfect Restoration, Has fuel pump. 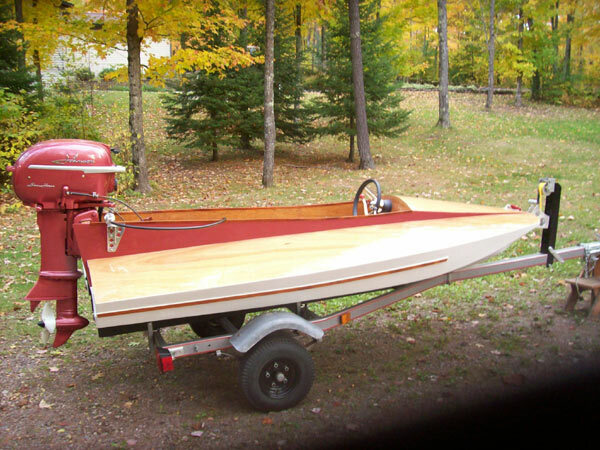 34lbs, Fully Restored, Built in Gas Tank, Runs Great, Dupont Paint Job. 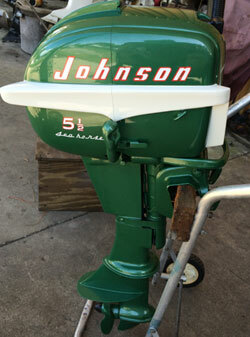 145lbs, Fully Rebuilt and Restored, Dupont Paint Job, Remote, Controls, Runs Great. 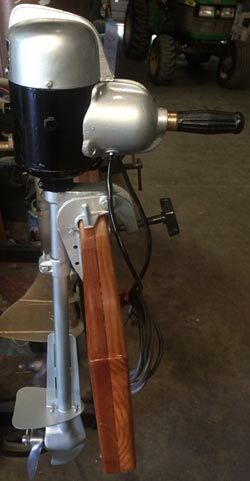 To convert to a fuel pump so you can use a standard gas tank(modern fuel supply) add $150.00 to price. Some motors cannot be converted. Pressurized Fuel Tanks Not Included (Very limited supply) $200 with Motors. Some motors have a fuel pump on them already so conversion is not necessary. 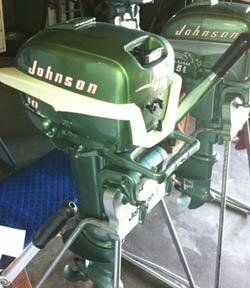 Testimoinals of our recent antique outboard motor sales. The motor arrived in perfect condition and was all that you said it would be. 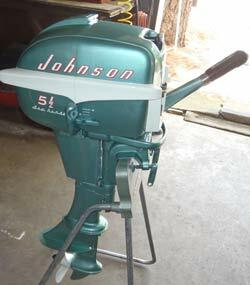 The first time on the water it started instantly. 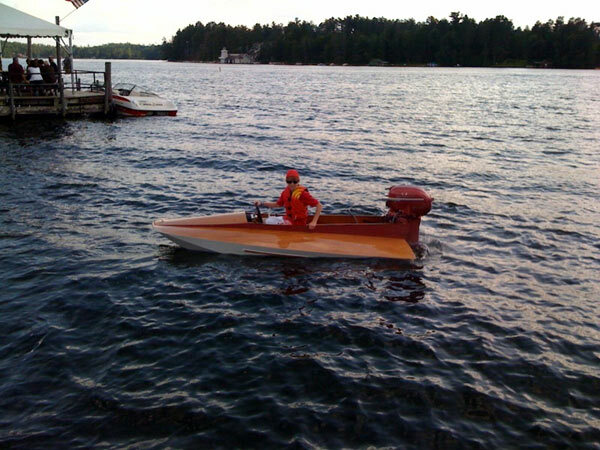 have received a lot of praise on how well the motor matches the boat. We have run about 25gl of gas through it with no problems at all. Top speed is about 34 mph, with a 2 blade prop we hope to get up into the upper 30s. Thank You for your honesty with my MINT!!! 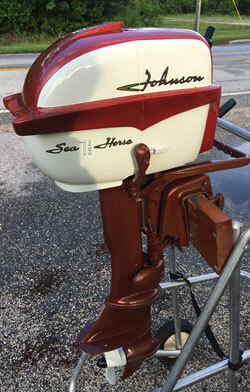 Maroon 1954 Johnson Seahorse. 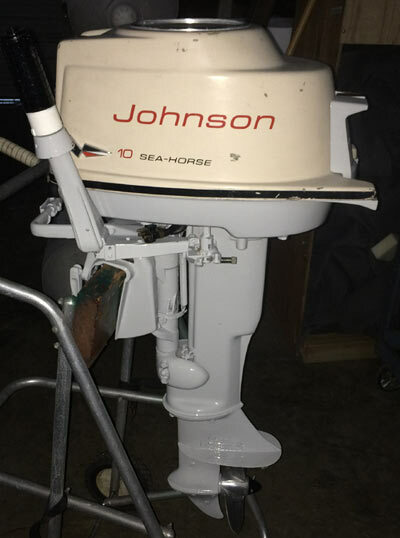 I looked for quite a few years to find the right engine for the boat and I found exactly what I was looking for at AFA Marine. 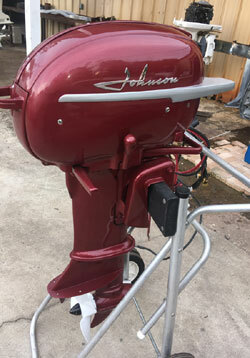 Albert, I bought a 1957 35hp Johnson Javelin from you a few weeks ago, and just recently got it matched up and mounted to my antique 1956 Larson Falls Flyer boat that my Dad bought in 1960. 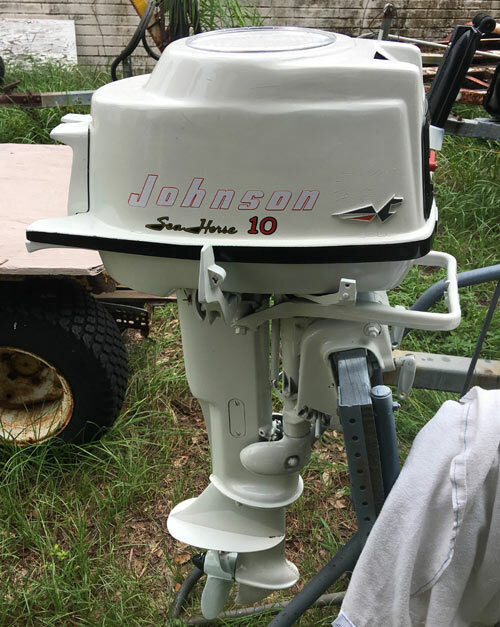 Took the boat and motor back to the lake I learned to drive the boat on when I was 13 years old, and let my grand children have the same fun. 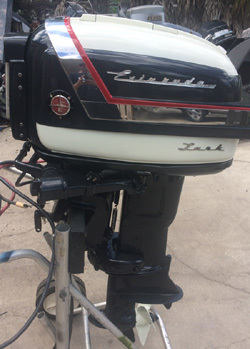 The engine runs great, and is a perfect match for my boat. Click on the youtube link, and see how happy you helped make us. Unauthorized use or reproduction of pictures, content and descriptions is strictly prohibited without the express written permission of AFA Marine, INC.